shaun wright replied on Dave Lawton's thread "snowboard cross training". shaun wright replied on Sonreal's thread "washington". We go to Washington annually and The Strait is where we like to go. The beach is decent for camping and there is always consistent surf no matter when you go. shaun wright posted a thread. shaun wright replied on Tom Hatter's thread "First Board". shaun wright replied on Fred Jensen's thread "Firewire Boards". I have a Flex Flight from them and I like it. The lighter weight does take some getting used to but not much. I special ordered my 9 footer with a squash tail and they made it happen quick and easy! shaun wright replied on Matt Scott's thread "Longboards to Surfing". shaun wright replied on Tom Hatter's thread "Energy drinks". I work out a lot so creatine has become my energy drink of choice. I still like a Rockstar every once in a while but they just give me more focus than anything else. Drifting is one of my all time favorite things to watch! I'm really looking forward to Side Dreamers 2! The Falken Mustang screams! 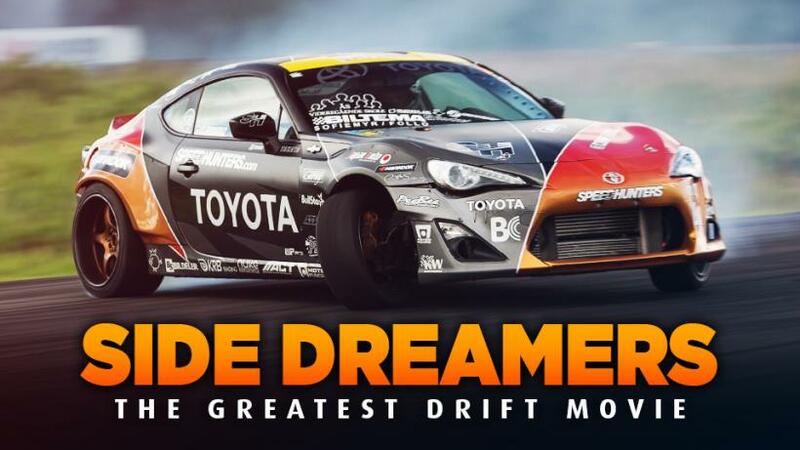 SIDE DREAMERS - The Greatest Drifting Movie!! Side Dreamers is a movie / montage of the best drifting videos ever recorded, it's made for share my passion of motors and drift. Halle's got some skills! That looks like a really good time and I didn't realize that Frenchie was behind localskateparc.com, it's a really cool Euro site! 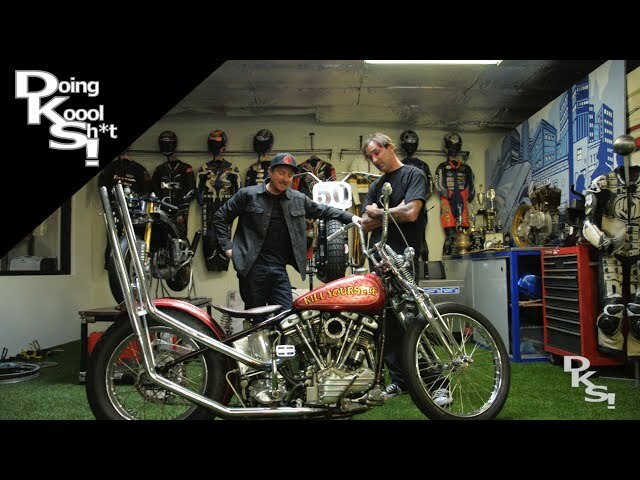 I have always like bike builds being done by real builders like these guys. Gabriel Griffin seems really cool and down to earth! Gabriel Griffin Part 2 Featuring Roland Sands DKS! I really like the way this one was "filmed"! The camera does a good job of capturing the action without giving those jittery action shots that everyone else is doing. Kevin Coniam tears up one of Hong Kong's only skateparks. I had the challenge of only using a Song Action Camera to film this and try come up with something different. Enjoy. shaun wright updated profile photo.